Kroger is running their 5X use eCoupons this week! These are really store sales that you can load straight to your Kroger card (think Target cartwheels). Unlike normal Kroger eCoupons, the 5X use eCoupons CAN be used with paper coupons on the same items!! 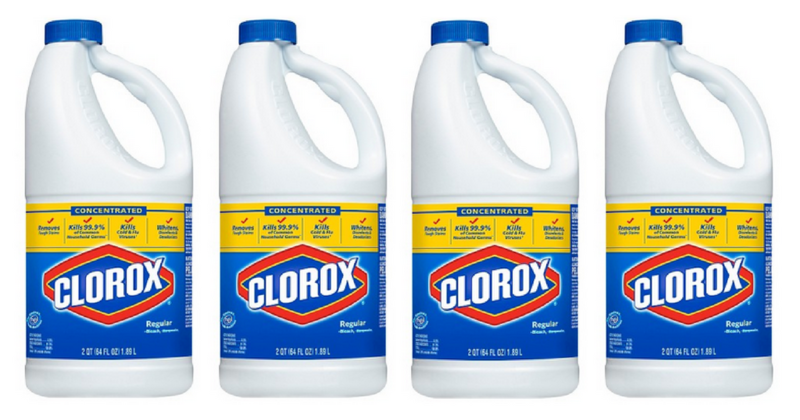 There are some great deals, but one to not miss is Clorox Bleach for 99¢ a bottle!